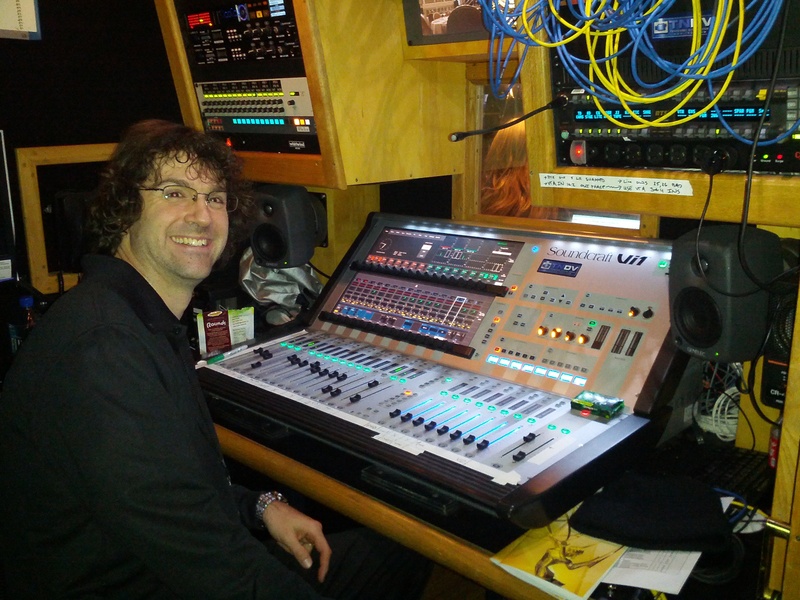 Had the opportunity to mix this year’s Mid-south Regional Emmy Awards on TNDV’s Inspiration Mobile Truck! Ever wondered how to post a link to a specific spot in a YouTube video? Some photos on location at Sambuca in Nashville.